Home | Events | Young Skin Logic is our Clinic of the Month for April 2016! 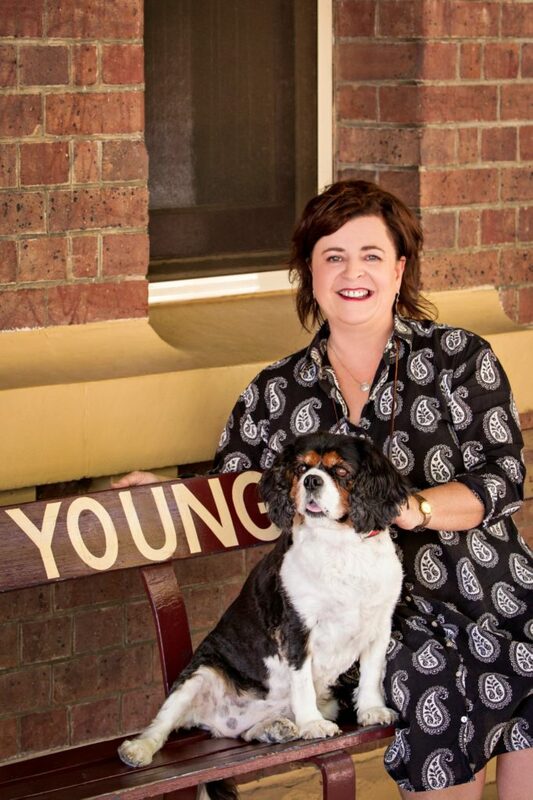 Young Skin Logic is a home-based clinic in the hilltops region of Young, NSW. Young is situated in the Canberra region, it is renowned for glorious undulating countryside, fresh produce, pick your own orchards, Hilltops Wines, fascinating pioneering history, and for being known as the Cherry capital of Australia! Owner, Tanya, is a sole trader with 2 visiting contractors, Stacey Rolfe, a cosmetic tattooist & Libby Hanlon, a registered nurse & IPL operator in clinic regularly. Tanya chatted to dermaviduals about her love for her job and her community. 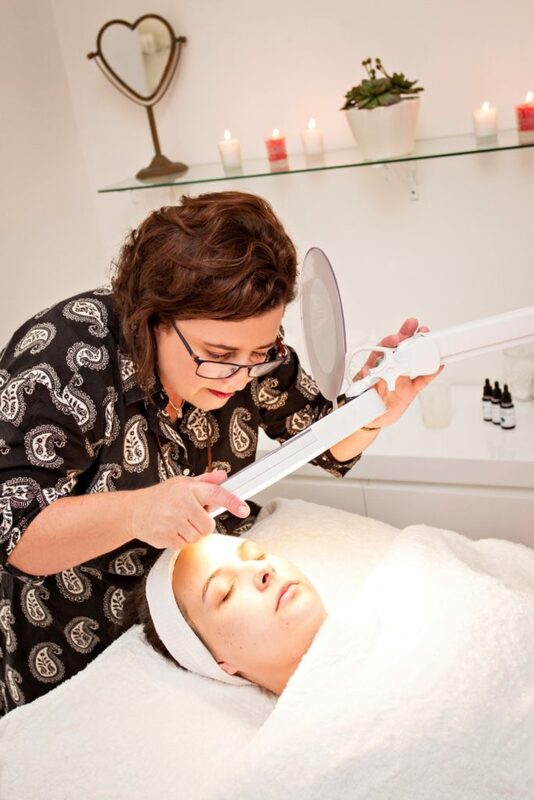 “My passion is skincare; I love educating my clients to give them the tools & knowledge to have the healthiest skin. I’ve been practising beauty therapy for 30 years. I am a people person & I love my local community. I am an active member of the Young Theatre Company and enjoy volunteering for Look Good Feel Better & Meals on Wheels. I feel very honoured to have been asked to be clinic of the month for April (it was a big surprise!). After reading & listening to podcasts of other skin therapists, I feel a little in awe! I do know I have much to offer my clients and the continued results I am seeing is proof in itself. Thank you dermaviduals for partnering with me!”. Follow Young Skin Logic on Facebook & Instagram.